Asad Islam is currently an Associate Professor at the department of Economics at Monash University where he joined as a lecturer in 2009. Before that, he was a Research Fellow at Bangladesh Institute of Development Studies (BIDS). His research interests are primarily in the areas of development economics. His recent research focuses on education, health, vocational training, social networks and microfinance. His recent works use large scale field experiments including randomized controlled trials in collaboration with a number of NGOs including BRAC. He has extensively work on Bangladesh, including projects on vocational training, job referral, early childhood intervention and primary education in Bangladesh. His recent research projects include field works in a number of countries including Bangladesh, India, Cambodia, Uganda, and Tanzania. These projects have been funded by Australian Research Council (ARC), AusAID (DFAT), ESRC-DFID, and International Growth Centre (IGC). He has currently multiple research projects in the field with BRAC. He has recently visited Cornell University and worked with Gary Fields on the proposed project. The proposed research is the results of active discussion and collaboration with Gary Fields when he visited Monash University recently. He has been invited by the Asian Development Bank (ADB) to provide advice and guidance to research institutions in China, Vietnam, Laos, Cambodia, and Thailand on large scale project evaluation. He has developed strong collaboration with global leaders in the field, working in joint research projects with John List (Chicago University) and Marcel Fafchamps (Stanford University), Chris Barrett (Cornell University). 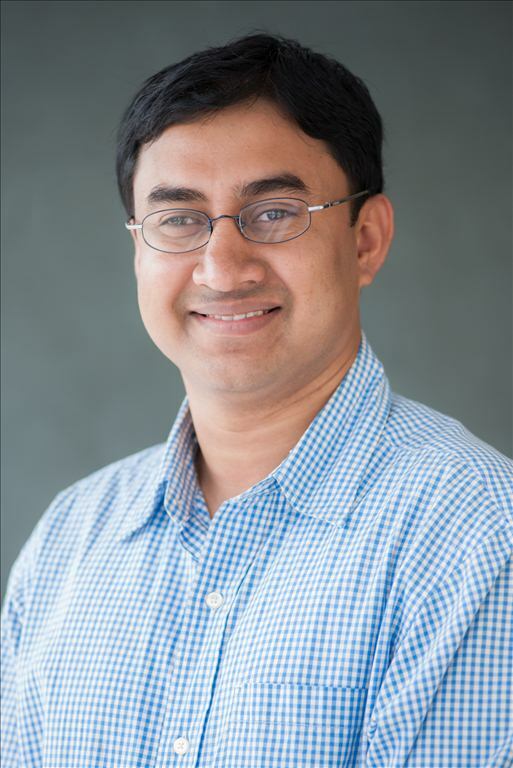 His research has not only produced high quality academic publications and established an international reputation as a leading expert in implementing large scale experimental research techniques in developing countries; his research has also had significant impact on government policies and on communities in Bangladesh.